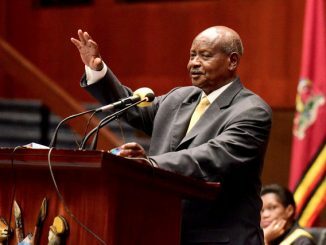 Police has declared that a thanksgiving and memorial ceremony organized by the opposition Forum for Democratic Change (FDC) supporters slated to take place today, Monday as illegal. FDC supporters are organizing a thanksgiving ceremony in Rukungiri municipal stadium to commemorate the late Edson Nasasira alias Kakuru, a taxi tout at Nabugabo stage who was shot dead by Anti-riot police on October 18, 2017. Nasasira was shot dead during the clashes between opposition supporters and police after police denied them access to Rukungiri municipal stadium. Six others who include; Junior Aijuka, Farouk Bangirana,Julius Turyomunsi, Christopher Muhwezi, Davidson Aryasingura and Naris Muhumuza were injured by gunshots during the fracas. 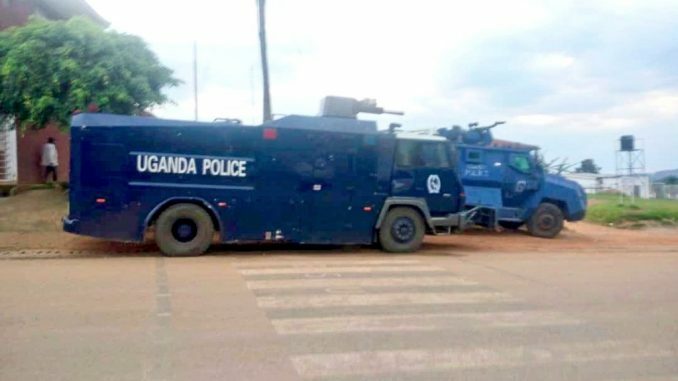 Rukungiri district police commander Moses Nanoka told journalists in Rukungiri town on Sunday that although the office of FDC secretary general wrote to the office of the inspector general of police in a letter dated November 14, 2018 requesting for permission to hold the ceremony, the office of the IGP did not grant them permission. Nanoka says that despite his efforts trying to invite FDC leaders in the district to explain to them the police stand, all of them ignored the police calls and just continued with making preparations for the function. Police spokesperson for Kigezi region, Elly Maate says that the office of the IGP has already replied the office of FDC’s secretary general in a letter dated November 16, informing the FDC that permission is not granted. According to Maate, the IGP has declined to give FDC a go-ahead with the ceremony on grounds that their request lacked many details about the function. Maate says that police will not allow any activity by FDC to take place in Rukungiri stadium and in Rukungiri district on Monday adding that as police they expect maximum cooperation. Maate also says that police has already heavily deployed to make sure that whoever defied the order is dealt with accordingly. 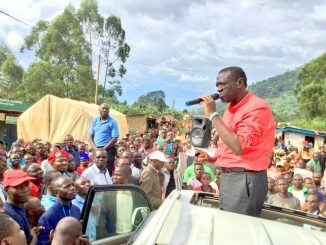 When contacted, FDC national secretary for mobilisation, Ingrid Turinawe said that they have fulfilled all the requirements as asked for the Public Order Management Act. She added that despite police harassment and intimidation, the ceremony will take place whatsoever. 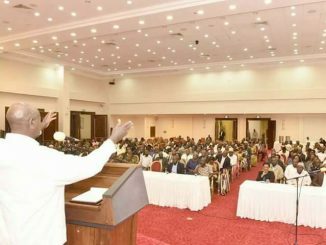 “I want to state it clearly that we have fulfilled everything that the Public Order Management Act requires us to do as a party, we have written to police. DPC and the spokesperson we expect you to keep peace and order. We are coming to go on with our prayers,” said Turinawe. Virginia Kyarugahe, the FDC party chairperson for Rukungiri district says that the ceremony will go ahead because they followed right procedures of informing all relevant security officials.